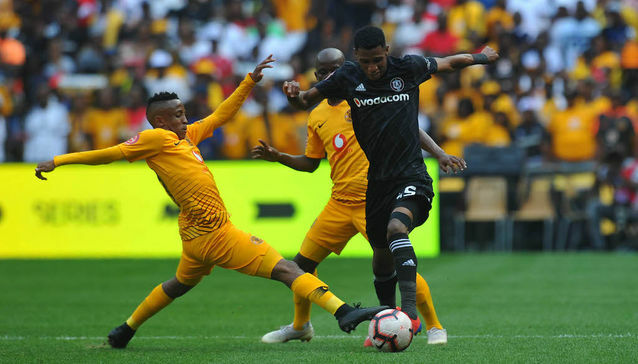 Kaizer Chiefs and Orlando Pirates were forced to settle for a 1-1 draw in their Soweto derby encounter at the FNB Stadium on Saturday afternoon. The Buccaneers came from a goal down to secure a point and extend their unbeaten run against Amakhosi to a record 12 matches. Milutin Sredojevic’s men currently sit third on the Absa Premiership standings with 33 points after 19 games, while Chiefs dropped down to seventh place with 28 points from 20 matches so far this season.